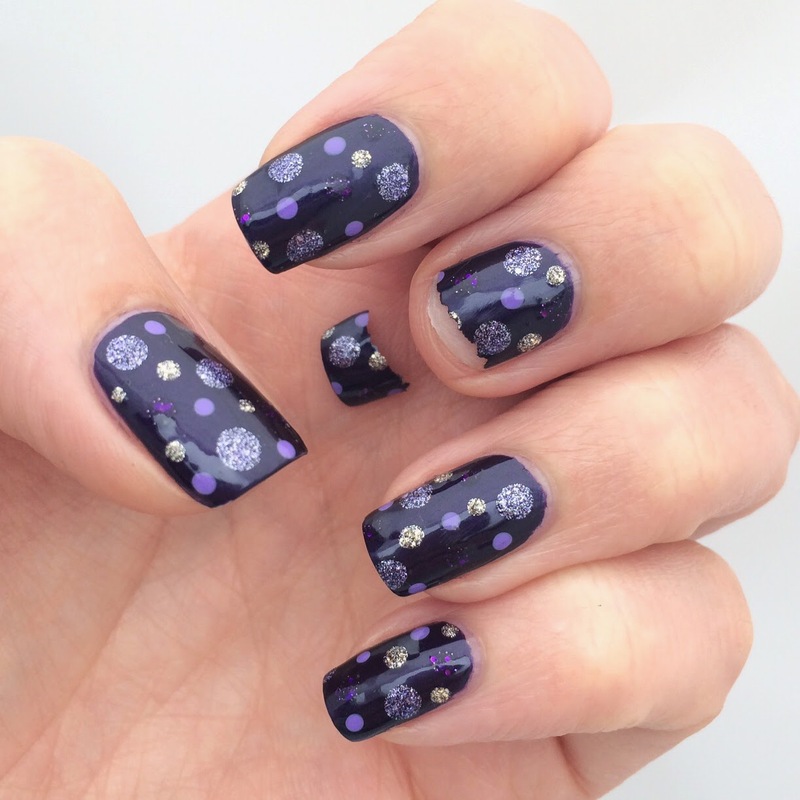 Weeks of nurturing and love on your nails is a bit of work, so when you break one of your precious talons it can really get you down. In all fairness, they are designed to do that to avoid a major injury. Imagine if you ripped the whole nail off from the nail bed! Ouchy! I knew I was pushing my luck with these square tips (all natural), as I usually clip off the corners when they get to this length. I was going to be trimming them down a little after removing this polish, then BAM! Off it snapped. Many options come to mind, like bawl your eyes out for an hour or two, keep it like that and have a freaky shorty, chop them all down and start again, or you can fix it. You really need to assess the damage. Had it snapped with a bit more on the length then I would have just trimmed down the rest. So here's what I did. First of all, save that bit of nail. If it's a missile snap, then go look for ground zero and retrieve it. Then gently remove all the polish from the nails and broken tip. This is where you find out if you ripped any skin...... I was lucky this time around. Polish removed, now get out your best nail glue, and have a pair of tweezers handy. 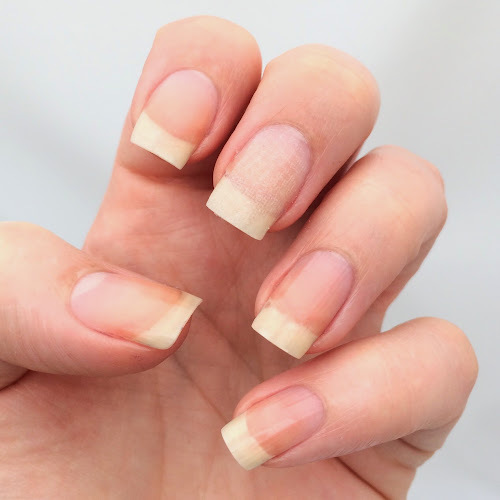 Apply the glue to the nail on your finger and then use the tweezers to place the broken piece back on, lining up exactly where it came off. Ensure that you haven't buffed or filed before or they won't fit back together. 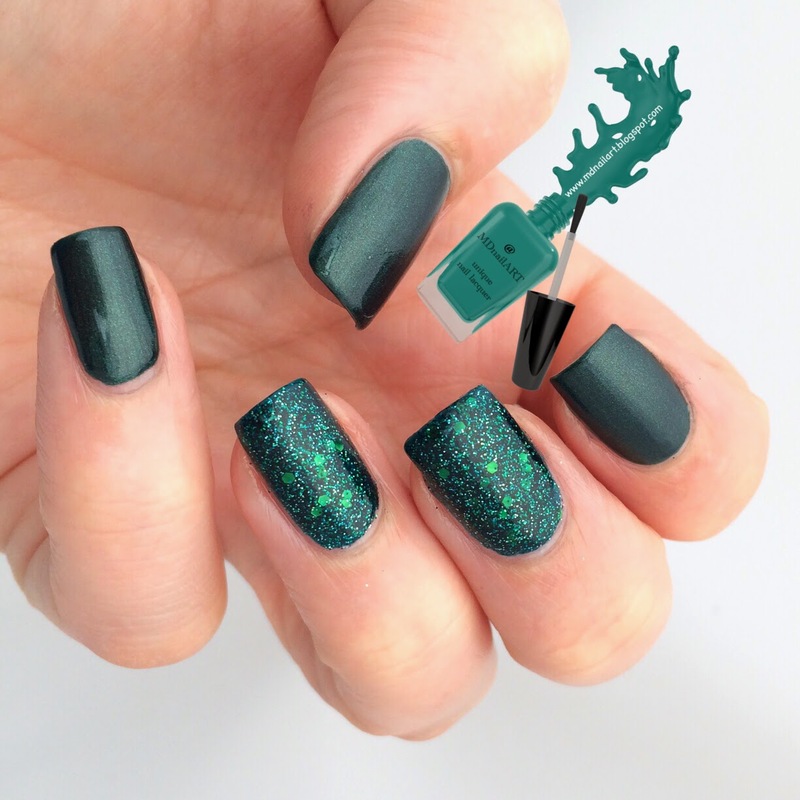 Hold the pieces steady until the glue dries and apply some on the surface along the break, and if you can, underneath the tip of the nail too. 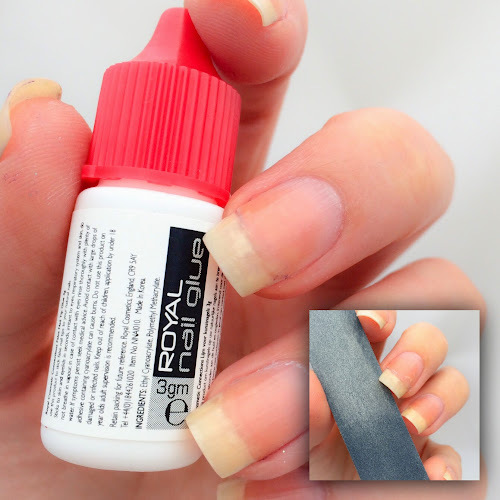 Once this has dried, use a buffer to lightly buff and roughness created during the glue stage. I use a fibreglass repair kit which cost me roughly £10 online. You can alternatively use the tea bag method from here on out, but this definitely gives a smoother, stronger finish, and should last much longer. I applied the brush on resin to the nail followed by a spray of activator, and repeated once more. If you purchase a similar kit, follow the instructions given for best result and different systems require different actions. 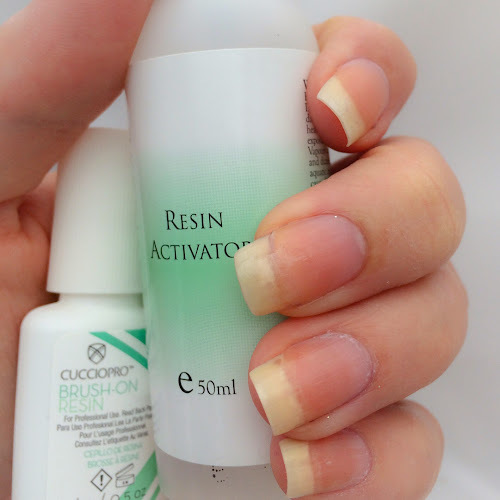 Apply the brush on resin to the full nail, followed by a spray of activator. Allow to dry and repeat the resin and activator. To give it extra strength I repeated the small strip across the break with more fibreglass. Yeah, and the resin and activator. Cut another, longer strip of fibreglass that will fit the whole nail. Trim off the corners on one end so that the strip won't touch the skin. 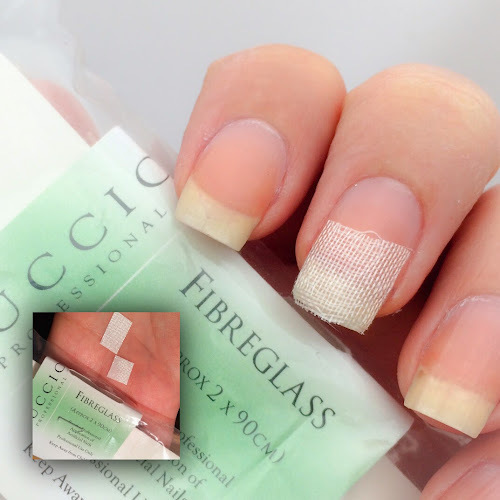 Apply to the full nail and repeat the resin and activator. In no time at all you are ready to file down and ragged edges of fibreglass at the tip. No buffing required, as long as you ensure the fibreglass stuck down to the nail properly before applying the resin. The drying times are literally seconds. Much faster than waiting for a load of nail glue! Trim off as much dry fibreglass before applying resin, it saves time on finishing. It is still visible, but much less that a tea bag with nail glue! It is temporary, and easy to remove by soaking in acetone. 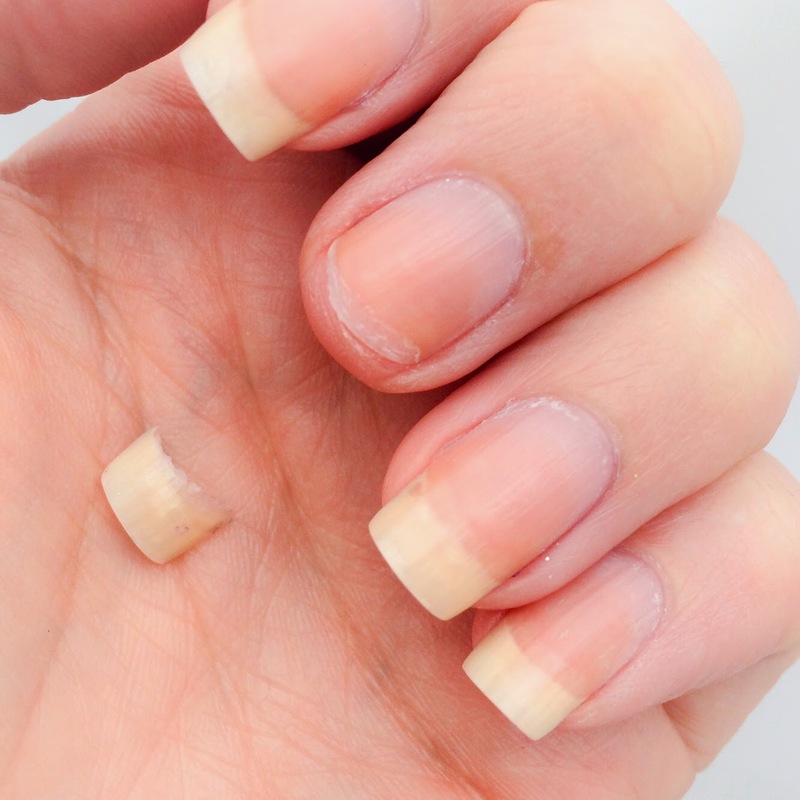 Use non acetone remover on your repaired nail to stop it from melting and fraying! Can you tell that there's a broken nail under here?